1 x Bottle Opener. Quality is the first with best service. Size：3.3 0.8CM. Don’t forget that it holds keys too so you will always have it on your person when you are on the move. By buying from us we consider you have understood and accepted all of our policies. 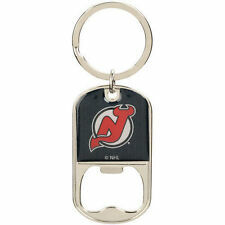 This hand little bottle opener is ideal to be tucked away, or out on your keyring or keychains. So its always at hand when you need to open that bottle. Made from Aluminum. Has a great style, so it looks good wherever you are! Features : 1.Credit card size, you can put it in your wallet, you will never need to look for a bottle opener.Compact and easy to carry. 2.You can put in the home as decoration. 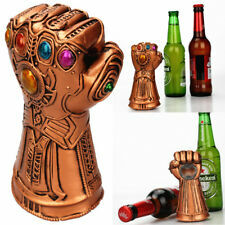 Specification: Material:Stainless Steel Color:Silver Size:appr.8.5x5.5cm Quantity:1pcs Package included: 1 x Bottle Opener. Launching things into the air never loses its novelty factor! Pop open your bottle and fire the cap! 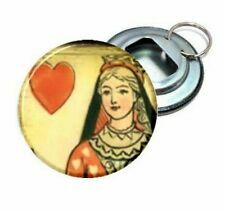 Features a key ring to attach to your set of keys. Detail Image. Canada, United Kingdom, Austrilia, France, Germany, Spain, Ireland, Italy, Others. You can put it in your wallet, you never need to find a bottle opener. Material: stainless steel. Due to the different monitor and light effect, the actual color of the item might be slightly different from the color showed on the pictures. We will give you a satisfied answer. Material: Resin. Weight :180 g. Color: Bronze. This automatic bottle opener adopts quality stainless steel, corrosion resistant and rust-proof, durable to use. 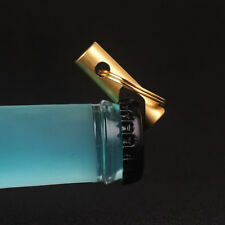 You can easily and quickly open the bottle cap with this tool. Easy to operate, just place it on the bottle and push down, then pop the bottle cap off. 1 x Bottle opener. Material: Copper Zinc alloy Iron Aluminum. Color: Gold (As the picture shown). Model: 664630. Material: Stainless Steel Iron. High quality, easy install, durable. Size：Like the picture show. Designed in bicycle model, creative and chic. 1 x Bottle Opener. Material: Zinc Alloy. Features: Easy to Use, Bike Shape, Portable, Durable. You may also like. Size: 8cm x 5.2cm x 0.4cm/3.15" x 2.04" x 0.16" (Approx.). You can put it in your wallet, you never need to find a bottle opener. Included: 1 x Bottle Opener. Material: stainless steel. If item is defective after 3 months, you can still send it back to us. We will send you a new one after receiving the defective item. The mini opener is easy to carry, and can be used as the slotted screwdriver. 1 Opener Key Ring. Winner Notice. Material: stainless steel. Applicable: outdoor sports family. Particularly suitable for people who have camping and mountaineering outdoor, because you can take it along. 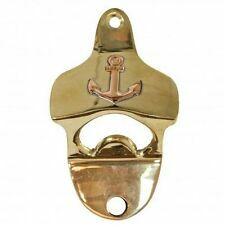 1PC Bottle Opener. By buying from us we consider you have understood and accepted all of our policies. eCheque will be held until cleared. We are here to help. Color: as the picture. Made of Anodized Solid Aluminum. Fits into Pocket Well. We are committed to resolve all issues in a friendly and satisfactory manner. 1 x Beer Bottle Cap Catcher Box. Pair it with your favorite bottle opener. Easily lifts up and out to empty. as we would love the opportunity to make things right. If you are not satisfied with the item, you can. Weight: about 62g. Size: about 30 23 135mm/1.18 0.91 5.31in. Material: stainless steel 420 plastic ABS. Antique Bottle Opener. nicely detailed old opener. wear with age and use. Item color displayed in photos may be. Material: stainless steel 430. Edge: Four edges/8 surface. 1,Pictures are only samples for reference. Due to limitations in photography and the inevitable differences in. 5x Ouvreur. Un design élégant de bague, semble unique. matériaux: Acier inoxydable. Dans cette. recevrez une. vous quand les choses passent mal. cinq étoiles DSR Si vous achetez satisfaits de nous. Si non, s'il vous plaît vérifier votre boîte de courriel à ordures. 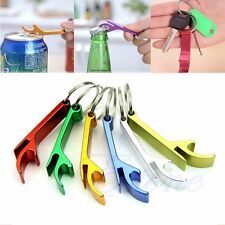 Key Portable Bottle Opener Beer Bottle Can Opener Hangings Ring Keychain Tools. You never need to look for a bottle opener with this clever invention, shaped as a standard key, it is designed to be kept with your house/cars keys. 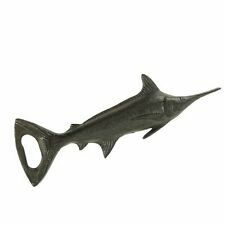 Well made reproduction antique cast iron male surfer bottle opener. Nice detailed casting. good heavy solid piece. Material: alloy. Size: 7.6 3.5 cm. 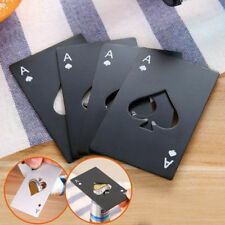 5 Pieces Bottle Opener. 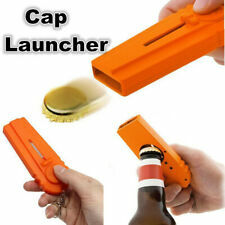 - Great item in daily life which allows you to open your beer bottle, beverage easilay and quickly. 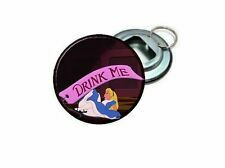 - It can be used as a cool key chain and also a bottle openner. - Size: Approx. Fine toothed comb, gentler for your skin, hair, beard. - Anti-static material will leave you with the clean, manly beard you are going for. - Small size comb fits in keychain, always in there when you needed. (1x Bottle Opener. Material: Silicone Stainless steel. 3) Provide the best service is our goal. Make the best quality is our pursue. 2) We have our own professional group for design and sale. Housewarming, prizes and so on. Stainless steel beer bottle. Colour: Silver and gold (random). All the images of the goods are real goods and the bottles are sufficient. Material: ABS stainless steel. 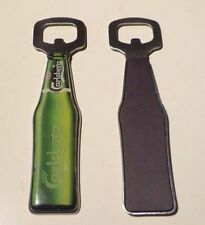 Easy to use, it can help you open your beer and soda bottles effortlessly. Credit card size, you can put it into your wallet or bag, easy to carry. 1 Bottle Opener. 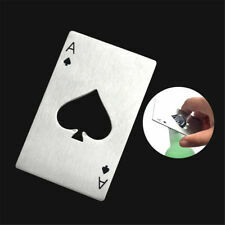 Made from good quality stainless steel material, high strength and high hardness.